Check out these Kelvinator appliance factory seconds in Brisbane. 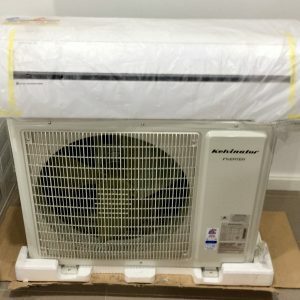 Kelvinator manufacture air conditioners and refrigerators including top mount and bottom mount fridges and they are a well respected brand owned by Electrolux. If you need a split system air conditioner or a window wall air conditioner this summer, Kelvinator is a good choice with top Canstar ratings for most satisfied customers. 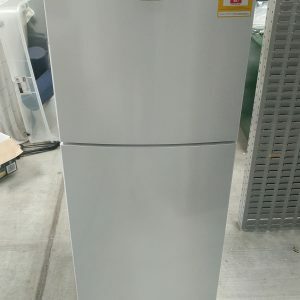 Winter is just around the corner and don’t forget that these aircons are reverse cycle so they heat as well as cooling. Phone (07) 3918 4900 or click ‘Get A Quote’ above. 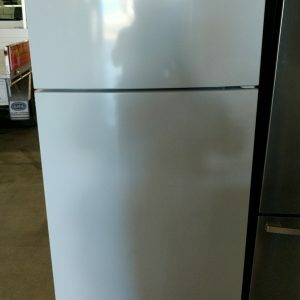 We can source just about any Kelvinator model as a factory second.